Yaaaaaaaay!!!! It’s back to school!!!!! Ever since I was little, I have always loved back to school time! I always loved to go through my wardrobe and put together outfits for every day of the week! Creating this lookbook gave me all the nostalgia feels from my schooldays! As a child, my family struggled financially, so it was never a guarantee that we would be getting new clothes for school. When we did get new clothing, you can bet that it came from the Goodwill or Salvation Army! This was the original inspiration for my love of everything thrifted! Now as an adult, I LOVE putting together a completely thrifted wardrobe! Finding those stunning pieces is like going on a treasure hunt! I never tire of searching through the racks for hidden gems! I should probably add that I competed in the Miss America Program, so this lookbook brought out my best MAO poses! I have always been a firm believer that you don’t need to spend a lot of money to look SUPER CUTE! Each of the tops in this lookbook ranged in price from $1.50-$3.00! Each pair of pants were only $2.50-$5.00! Paying so little for each piece allows me purchase a variety of pieces to really expand my wardrobe! If you are a new teacher and would like some tips for how to complete your wardrobe for the upcoming school year, here are some tips! Select pieces that are comfortable! I am an elementary school teacher, and I am always on the floor or at a little table with my students. I need pieces that are flexible, comfortable, and functional. I don’t choose pieces that I will be tugging at or pulling up all day. If you live near a Salvation Army, shop on Family Day! Find out what day Family Day is in your area. In my area, Family Day is on Wednesday’s! On this day, everything (except for one color tag) is 50% off! Examine the pieces before you purchase them! I have been burned several times by not checking closely for staining or tears! Check out my Thrifted Teacher Wardrobe Lookbook! I hope these tips will help you complete your own thrifted wardrobe! As teachers, we know that so much of our own money goes to furnishing our classrooms. 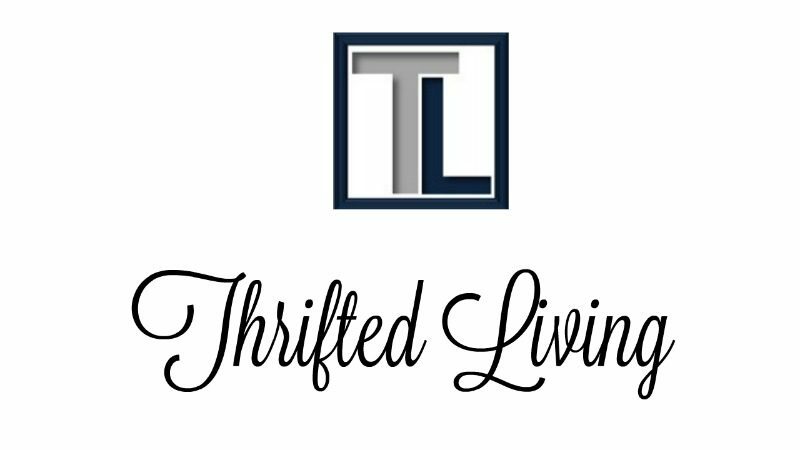 Why not save a little money by thrifting own wardrobes? HI, I love watching your Youtube videos, but might I make a suggestion (without sounding like a jerk)? In your latest video, please, please count how many times you say “ummm” Please, take the criticism lightly because I broke my bad habit of saying it repeatedly and watching your videos is quite frustrating with the frequency of your use. Thank you for watching! I love sharing my interests on YouTube! Thank you for the suggestion! I find so many business-casual clothes at thrift shops, and it seems like you do too! They’re always in perfect condition! !